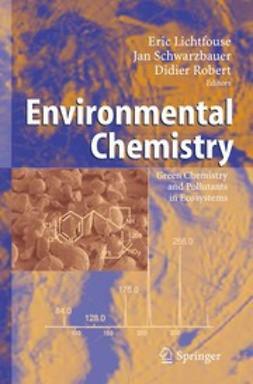 As an integral component of environmental policy, it has become essential to regulate and monitor toxic substances. 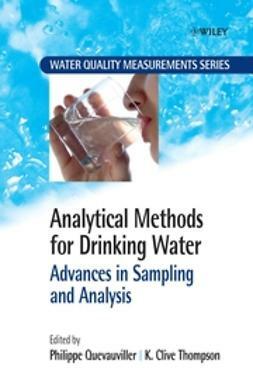 Past emphasis has been primarily on analytical approaches to the detection of specific, targeted contaminants, thus allowing chemical characterisation. 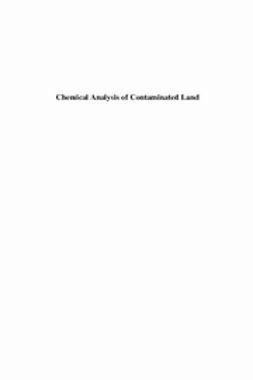 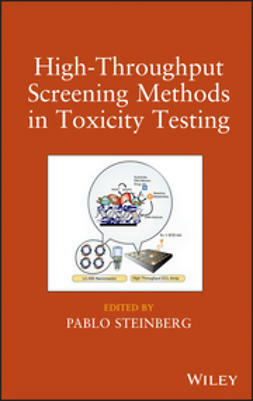 However, toxicity testing or biological assessment is necessary for ecotoxicological evaluation, and this offers marked benefits and advantages that complement chemical analysis. 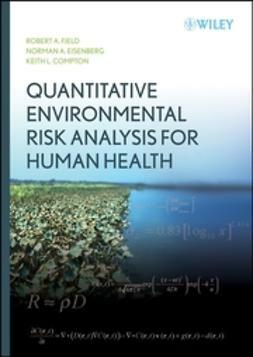 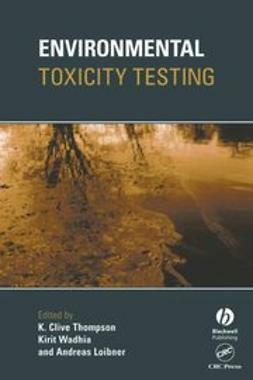 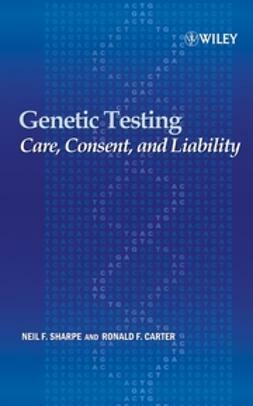 Key issues to be addressed include identification of pertinent tests, reproducibility and robustness of these tests, and cost considerations.This book examines these issues and describes and explains the approaches that have been developed for environmental toxicity evaluations. 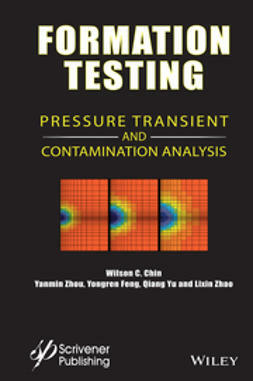 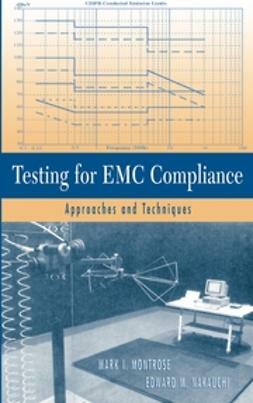 Advantages, benefits and drawbacks of the strategies and methods are highlighted. 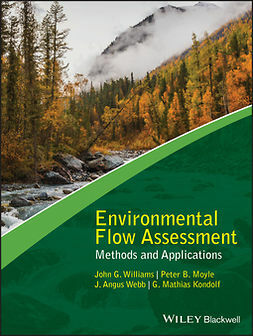 Directed equally at ecotoxicologists, industrial chemists, analytical chemists and environmental consultants, this book is written in a way that will prove helpful to both new and experienced practitioners.